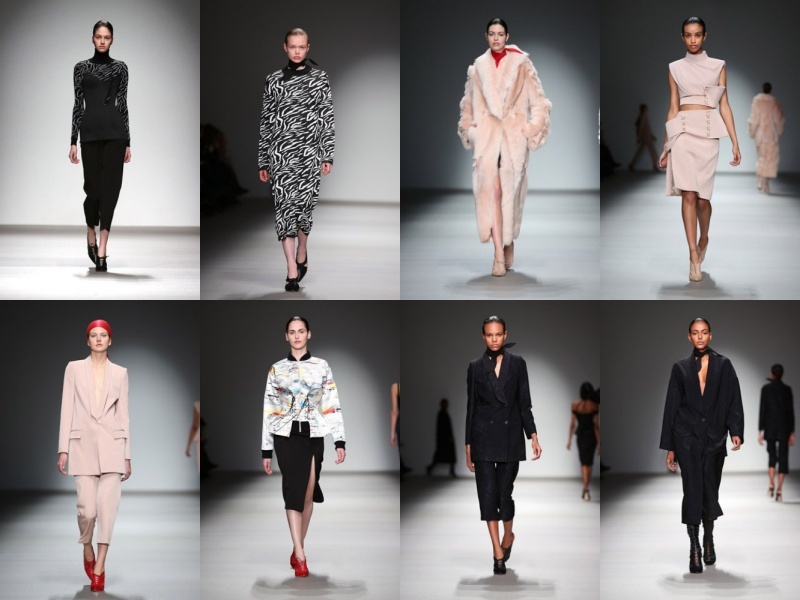 So this is my last post of london fashion as this is the last show I have been to, the Hakaan Yildirim show. Hakaan Yildirim is so talented, and it shows with his work. I like his uniqueness and the fact that his collection does not look like any other types of collections. His clothes are so flawless. What do you like about the collection ? OMG I didn't know him but his designs are really amazing! We learn something new every day I guess. Gorgeous collection -- love the pinks and blacks. My 2 faves of the moment! I don't know him but his collection look amazing ! It's cool to see pictures of brands other than the really big ones for the fashion weeks so thanks for sharing !